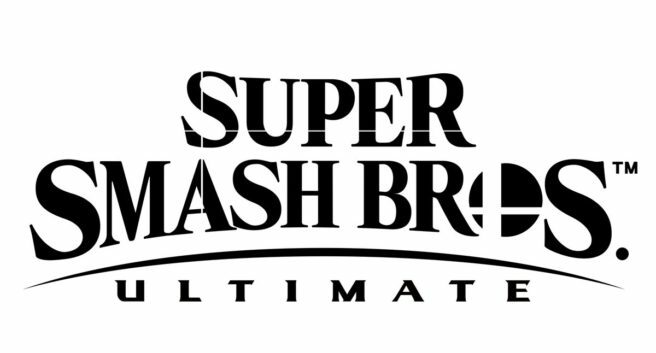 Nintendo has published a trio of commercials for Super Smash Bros. Ultimate. Find the full set of adverts below.